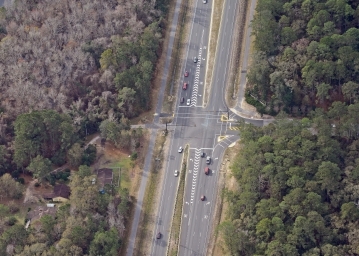 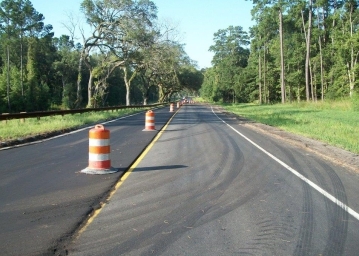 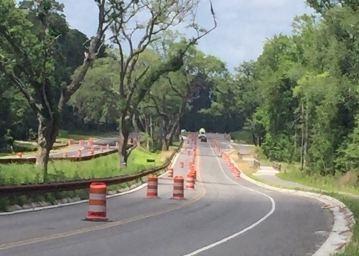 This 4.5 mile widening project from SC 46 to US 278 is funded by the Beaufort County sales tax program, with construction and CE&I management following SCDOT standards. 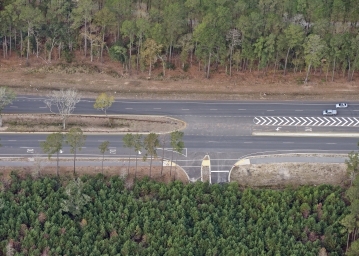 The new typical section will replace an existing two lane roadway with a four lane roadway to include curb and gutter and drainage structures. 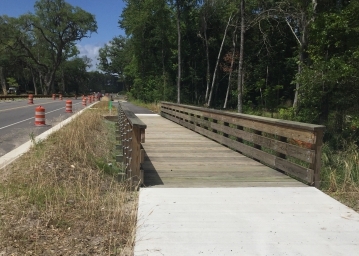 There is a multi-use path that follows the roadway, allowing for public access within the right-of-way limits and contractors will utilize timber boardwalks to cross the wetland regions. 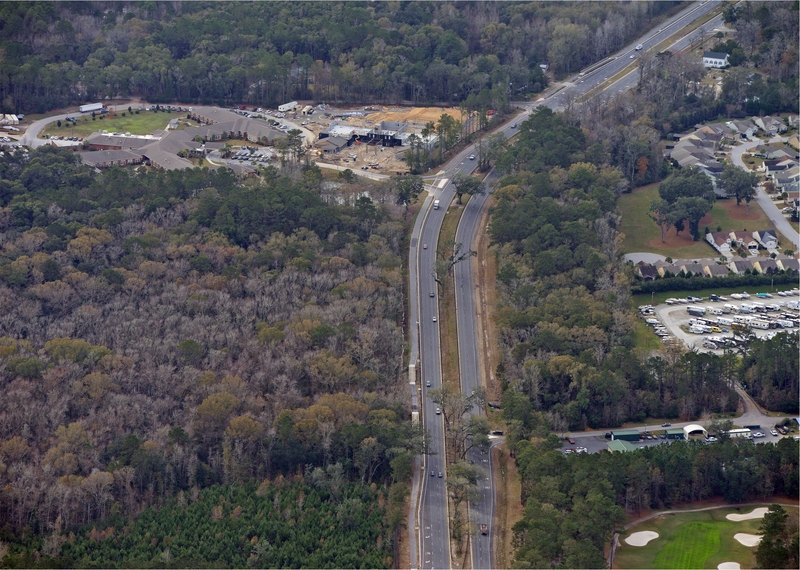 The entire project is centered between natural wetlands that will be minimally impacted by construction. 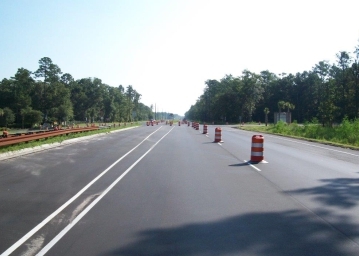 The completed project will greatly ease traffic congestion for the commuting public local to the area. 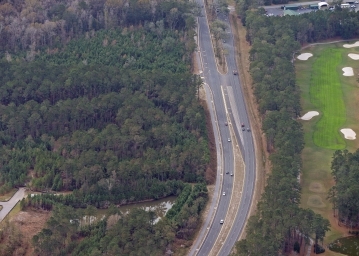 ICE is providing CE&I Project Management, QA Surveying, and Utility Coordination. 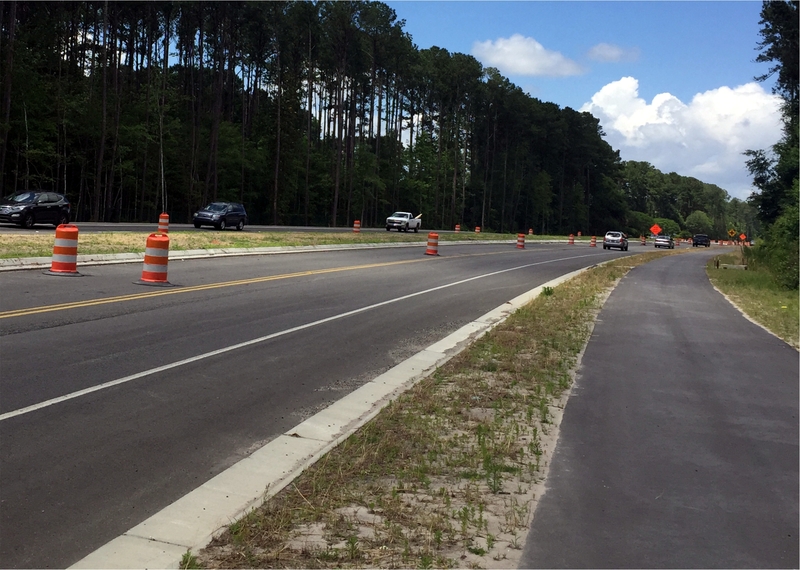 This 4.5 mile widening project from SC 46 to US 278 is funded by the Beaufort County sales tax program, with construction and CE&I management following SCDOT standards.